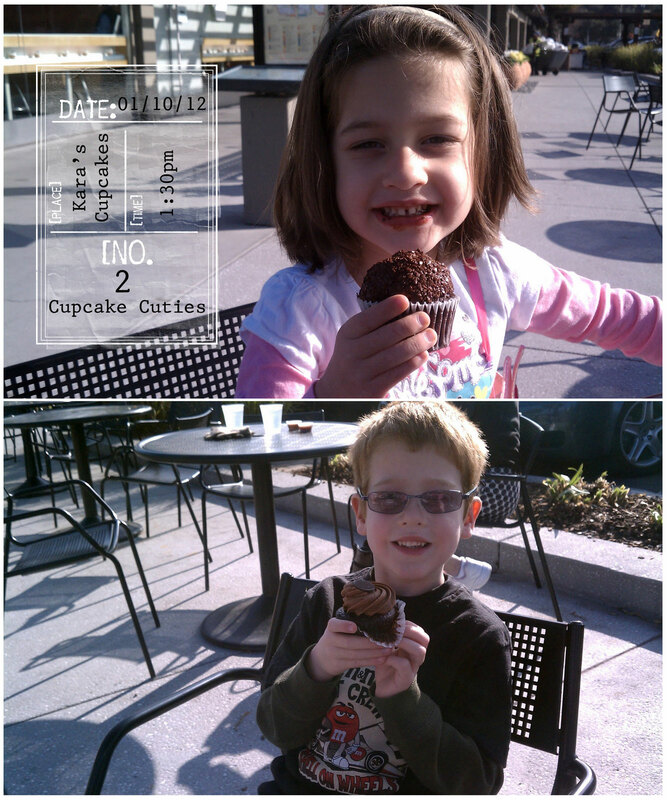 I was in Atherton and Palo Alto today for some appointments so I met up with Kristina and her gorgeous kiddos at Kara's Cupcakes in Town and Country. It was yet another gorgeous sunny day! Oh yummy those cupcakes look so good. What adorable children too.